All black for covert ops. The above 3 view is from the Wikipedia web site. 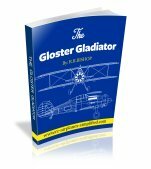 The description there is very detailed and contains a lot of information and interesting history of the Lysander. You can click or tap on the image to see a PDF version of the drawing. 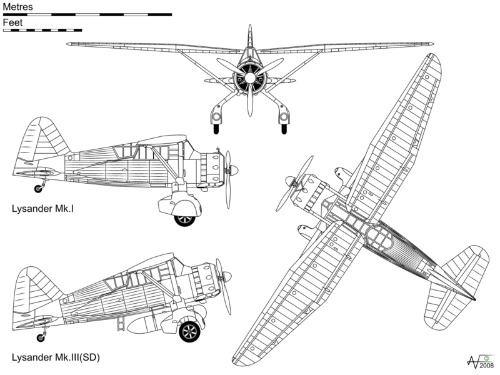 First flown in 1938, the Lysander was intended to be an army liaison aircraft but soon showed its limitations in this role and was an easy target for German fighters. However the exceptional low speed capability and short take off and landing abilities made it ideal for covert operations into enemy territory. When used in this role an all black colour scheme was used and a ladder was added to the rear cockpit to give spies quick access! A large drop tank was added under the fuselage and many supplies could be carried here for the French Resistance. I did come across the "Lysander Pilot Report" that includes many photographs, including all silver examples. Click here to visit the site. The Westland Lysander "Spy Taxi"
Maybe the best known role for the Westland Lysander was to transport and pick up spies to France during WW2. The ability to land and take off from non prepared fields was a good start and a long range fuel tank was added. This version was painted all matt black and a ladder was added to help passenger exit and entry. 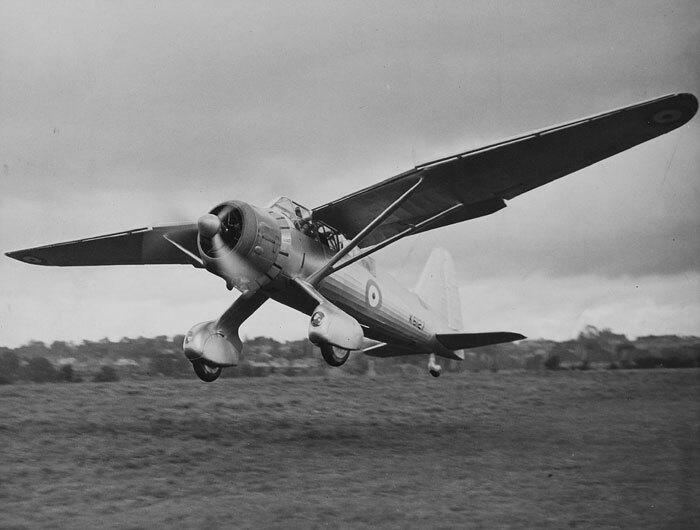 It was known as the Lysander 111 SCW (Special Contact Westland). In all 101 agents were sent and 128 agents were recovered. This movie is well worth looking at. 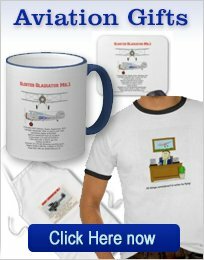 It shows the Shuttleworth Collection example and is narrated by the pilot. It does show take-off and landing, using the 3-point position(Tail wheel on the ground). This is part of it's short take-off and landing capabilities, so any model should maybe be flown the same way! This will need high power to avoid a stall. 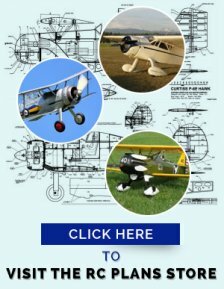 If you click or tap on the photos below, you will find a page devoted to each model, with full details and photographs.